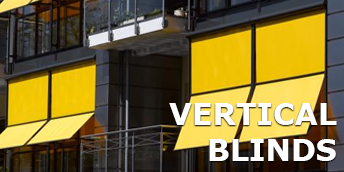 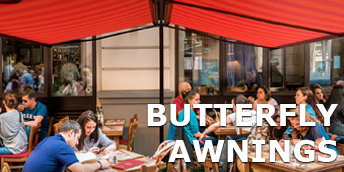 Whatever your reasons for purchasing a commercial canopy or awning, there are more products and solutions available than ever before. 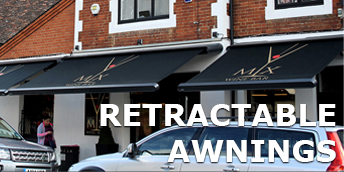 Samson Awnings offer a vast range of fixed or retractable awnings, commercial canopies, glass rooms, parasols, blinds and roof systems to protect from the UK weather and extend the use of your outdoor space all year round. 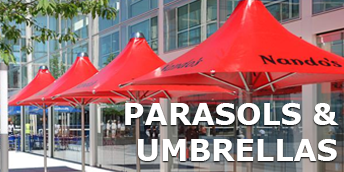 The vast range of commercial canopies offering protection from sun, wind and rain and providing excellent outdoor covered space can be made to order for the best results. 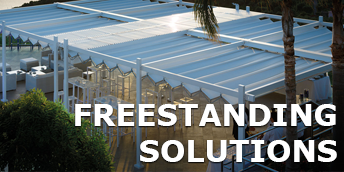 Samson offer consultation at various stages, but we think it is important to get the right product from the outset, as a poorly specified commercial canopy or awning system will not be of any use to your business long term. 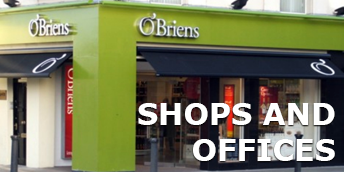 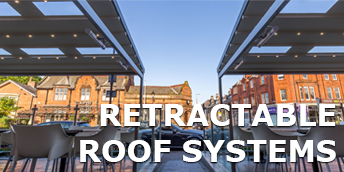 Think carefully before purchasing any large outdoor canopy or awning system as the strength and reliability will be dependent upon correct specification and, of course, installation. 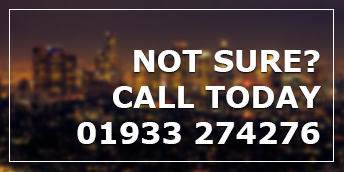 With years of experience at installations you can rest assured that you will have the best service from our top quality fitter. 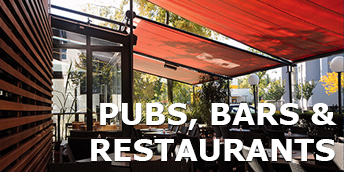 We have seen stronger winds over the last few years here in the UK, and of course, we always have plenty of rain at the most inappropriate times, so taking more control of the weather is very useful if you run a busy establishment and also rely on your outdoor space to cater for fluctuating and irregular numbers of customers. 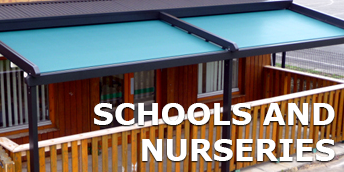 for more information on commercial canopies, please do not hesitate to contact us.